Immigration is a very complicated process, often varying depending on where you are immigrating to and emigrating from. Abdullah & Partners are amongst the best immigration lawyers Jordan has to offer. We have vast amounts of experience helping businesses and individuals to immigrate, dealing with the various legal issues and requirements found throughout the world. Immigration is, by its very nature, an international process, so you need skilled lawyers fluent in the legal processes of other countries. Of course, this shouldn’t come at the cost of your businesses efficiency. 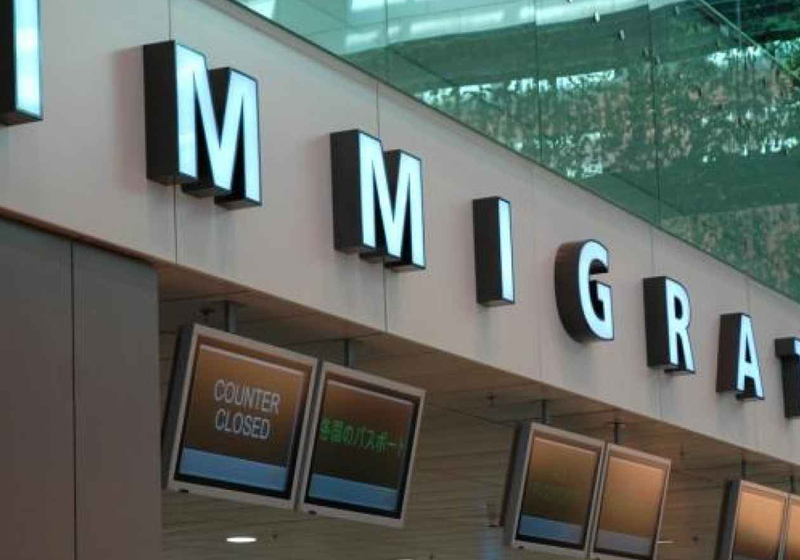 We understand that your company has its own objectives and we strive to ensure your immigration management doesn’t interfere with the ongoing success of the firm. We as Immigration lawyers in Amman count on the high-profile of our team members in dealing with immigration matters. We provide comprehensive business immigration services internationally, including strategic planning and advice, case preparation, filling and monitoring as well as development and implementation of corporate policies and training programs. Our professionals work closely with clients on the front-end to develop innovative business immigration management programs, to ensure that the client objectives are met on time and within budget.